Mandie Jenson is an actor based in Bushwick, Brooklyn. Originally from Olympia, Washington, Mandie received her BFA in Musical Theatre from the University of Idaho. After graduation she was awarded the Oregon Shakespeare Festival's Rex Rabold Fellowship, and spent two seasons as a member of the acting company performing in musicals, Shakespeare's plays, and contemporary self-produced projects. 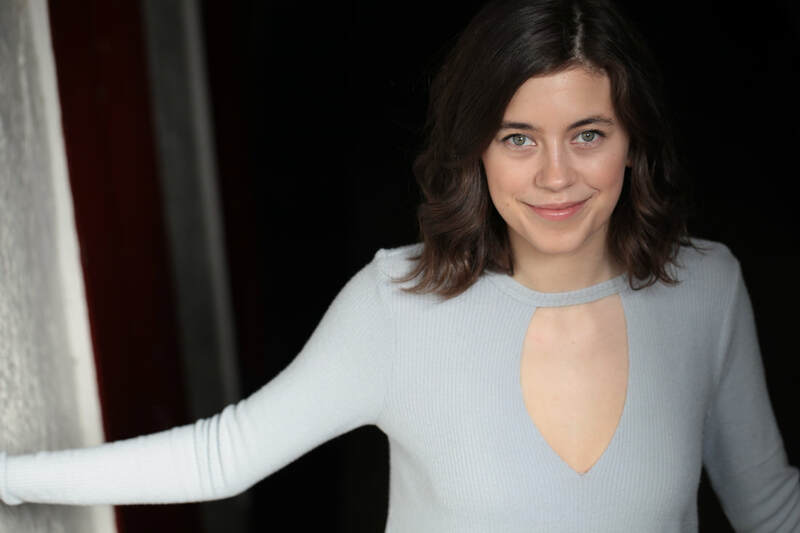 After two seasons in the company with OSF, Mandie moved to New York City, where she has continued to work on her craft with The Barrow Group, The Upright Citizen's Brigade Theatre and The People's Improv Theatre. She has had the pleasure of working on numerous TV and commercial projects while in New York, as well as working regionally with Great Lakes Theater and The Lake Tahoe Shakespeare Festival. Mandie's greatest joy is telling stories, and she is grateful that her chosen field allows her to do just that.